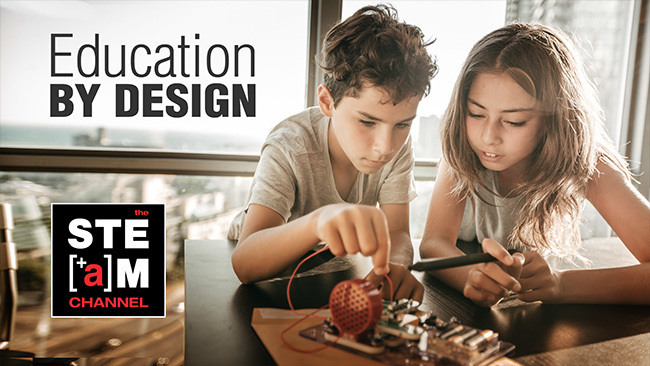 Science, technology, engineering, arts and math (STEAM) education is crucial to helping students find a path to success. Explore the importance of STEAM to the innovation economy as well as how to best to ensure equity in education with panelists Karen Flammer of UC San Diego, Dalouge Smith of the San Diego Youth Symphony and Conservatory, Heather Lattimer of the University of San Diego and Francisco Escobedo, the Superintendent of the Chula Vista Elementary School District. 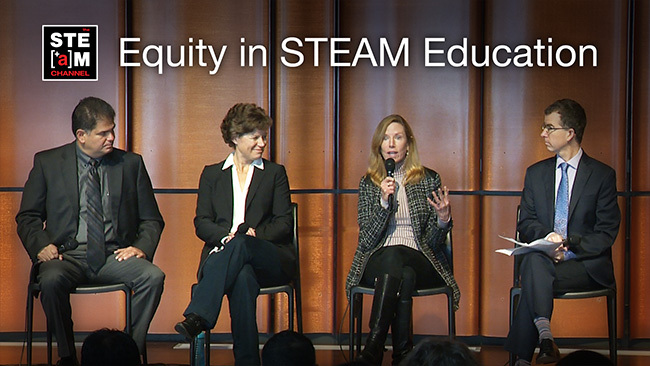 This engaging conversation kicks off the Sally Ride STEAM Series – honoring the legacy of Sally Ride and looking to the future of STEAM education. Simon Says: Teach the Teachers! It’s one thing to know a lot about your field of expertise, but as Beth Simon says, teaching others about what you know is not easy. Very few professors are actually taught how to be teachers, a failing that Beth identified early in her career in computer science. 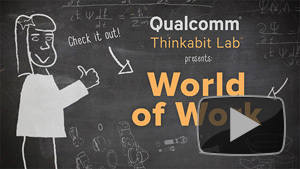 And as she tells Karen Flammer in this boisterous conversation, Simon disrupted the old “sage on the stage” formula and instead, offers interactive classes where students engage with each other to solve problems. Doesn’t that sound a whole lot more fun than your “Intro to Computers” class? 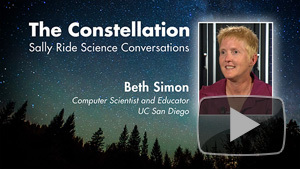 Check out her methods in The STEAM Channel’s latest program, Beth Simon – The Constellation: Sally Ride Science Conversations. As she recalls her journey from a small town in California’s Central Valley to launching multi-million dollar companies in San Diego, she inspires some 300 high school girls gathered at the Salk Institute for a pep talk on pursuing careers in biotech. And it’s not just her! Janelle Ayres of Salk and three other smart and successful women follow with stories of their own paths to satisfying lives based on their love for science. 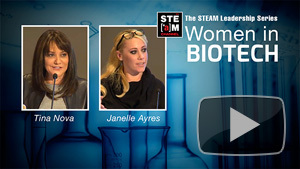 Check out Women in Biotech, presented by the STEAM Leadership Series on The STEAM Channel.